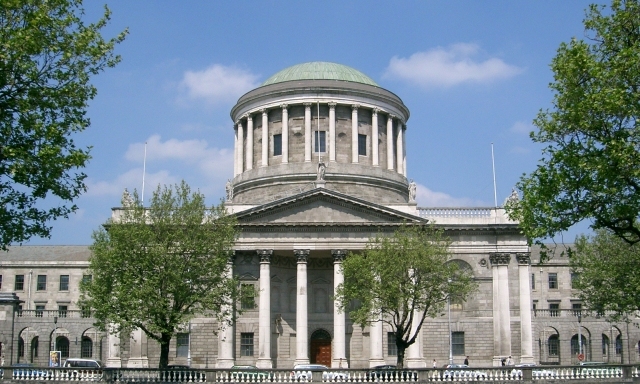 A local campaign group was granted leave this morning in the High Court to judicially review An Bord Pleanála’s (ABP) decision to grant planning permission for a plastic factory in Skibbereen, Co Cork. The case brought by the Save Our Skibbereen (SOS) campaign group court is now set to be heard on 12 March. In December, ABP granted planning permission for the plastic factory despite reservations from concerned locals over potential environmental and health issues. In its decision, the Board said that it’s own inspector’s recommended to refuse permission. The Board, however, determined that the development would not be likely to have a significant effect on nearby biodiversity and air quality in the surrounding area. Cork County Council originally granted permission for the facility to Daly Products Ltd, an Irish division of Minnesota-based company, RTP Company, in December 2017. The SOS group argued that they were not adequately informed about the potential environmental and health implications of living nearby a plastic factory. They said that they were also concerned about emissions from the plant and any possible chemical runoff to the town’s sewage treatment system. The group’s campaign has drawn international attention, with Canadian plastic campaigner Bryan McNeil travelling to Skibbereen earlier in the summer. 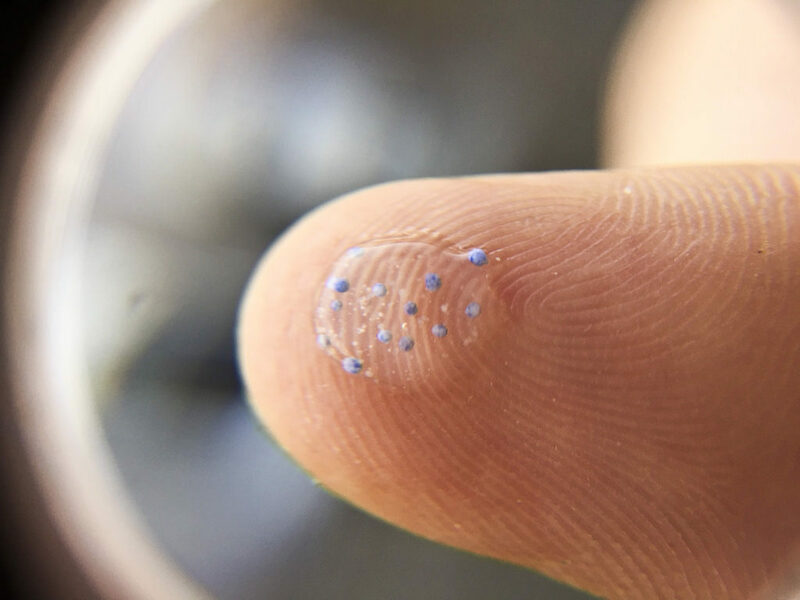 SOS has repeatedly voiced its concern about possible water contamination from nurdles, a by-product of plastic manufacturing. Nurdles are inherently non-toxic. However, they began to act as sponges overtime and can absorb chemicals found in water such as DDT, a chemical compound used in insecticide. Marine species often chow down plastic nurdles, mistaking them for fish eggs. If digested, chemicals adhered to the nurdles become absorbed into their tissues, making them potentially hazardous for humans to consume. Chemicals added to plastics in the manufacturing process are believed to be readily absorbed by the human body, with some plastic compounds found to cause cancer or have other potential health impacts. For example, Phthalate, a chemical added to plastic to make it softer, is known to cause infertility, congenital disabilities, and other health issues.